We’ve all heard the saying, “A picture is worth a thousand words.” In many instances, this is an understatement, and in others, incorrect. Pictures can be deceptive or simply lacking. They can emphasis a minor point and ignore major factors taking place. They are capable of creating the wrong narrative, so that, yes, you have your thousand words, but they are inaccurate. 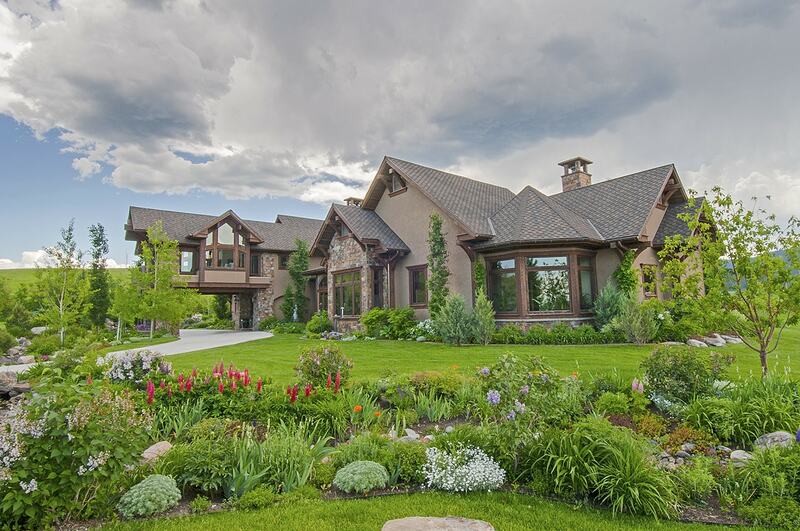 On any given day, Mike Schlauch and Sally Uhlmann of Platinum Properties are actively discussing various properties for sale in the Gallatin Valley with both sellers and buyers. We have professionally photographed each of our property listings, always attempting to capture the uniqueness and special qualities of the property, as well as to highlight its location in Montana. The vaster the land, the more difficult to confine in a static image. The more meticulous or artful the detailing and workmanship in the home, the greater the challenge to convey the quality within an image. We work at portraying an overview of the property as well as focusing on details that go into forming the whole picture. Some homes, though, simply do not photograph well as their “essence” is beyond photography. With MLS listings and the accompanying photos, and even with agent produced brochures, potential buyers many times feel they have “seen” the property sufficient with the photos and do not have to take actual time in physically viewing. This perception is often reinforced by the buyer’s agent if that agent has a tendency to primarily show properties they have listed in order to gain increased commissions. Agents have been known to say, “Look at the photos. You can see this home isn’t for you,” when it’s not their listing. No photo takes the place of actual viewing. Photos evoke an emotional response—the desire to be (or not be) in that location, to see it for yourself, to remind you of an experience, to make you smile or wince, to be uplifted or horrified, to get you motivated. Yet, there is no substitute for being in a place with all your senses being engaged. 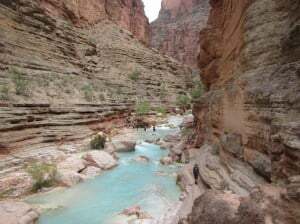 A case in point, my Dearest, our 25 year old son, and I just spent a week rafting the Colorado River in the Grand Canyon, sleeping on cots under the stars beside the mighty and treacherous river. 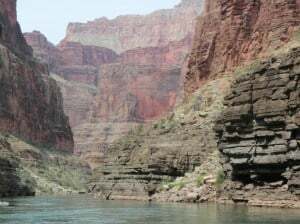 Photographs, commentaries, and even the autobiography by first Grand Canyon explorer, John Powell, do not begin to substitute or define the impact of physically being there for a hundred and eighty-seven miles of ever-changing geology and rapids. Your home speaks volumes of who you are, what you value, what satisfies your need for shelter. Each of us is unique, as is every home. Yes, photos can help define a buyer’s search for a new place to call home. When combined with knowledge of the pricing and existing market, geographic location, the view shed, the covenants and restrictions of the neighborhood, the style and building of the structure, etc., the photos supply visual information that helps narrow the search. But, you have to be in a house to know if it is HOME. And what is home for you is not necessarily home for another. It is your choice. Be sure your Realtor is showing you all potential properties that meet a number of your key criteria and not eliminating potential properties due to photos or whether or not they are the listing agent for the property. Platinum Properties prides ourselves on physically viewing properties prior to showing our clients, and on showing all listings—even those not listed by us—that potentially meet our client’s needs. When we tell a client they really should see a property it is based on our having listened to the client’s “wish list” from cost, location, utility, dreams, styling, etc., and having physically toured the properties ourselves so we can aid in making the perfect match. We do not rely on pictures alone, as we know they are often deceptive. As a buyer, you deserve to have an agent who listens to your needs and is willing to tour all pertinent properties with you knowing that even though a picture is worth a thousand words, a home is far more than pictures or words. Seeing is believing—when all senses are engaged, and the facts are clearly and truthfully presented.